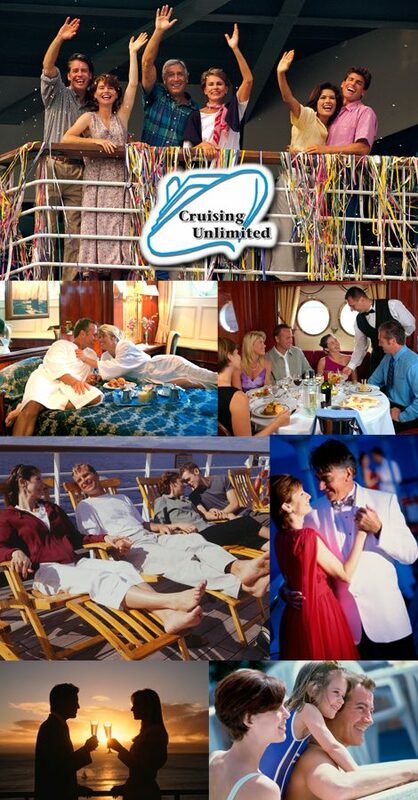 Tony Fiore is a CLIA (Cruise Line International Association) Master Cruise Counselor and licensed Travel Agent, Cruise and Tour specialist, resident in Homestead, Florida. He has lived in Germany, Spain, Viet Nam, Panama, Colombia and Brazil; and worked in those countries as well as the Bahamas, Mexico, Thailand and the Netherland Antilles. 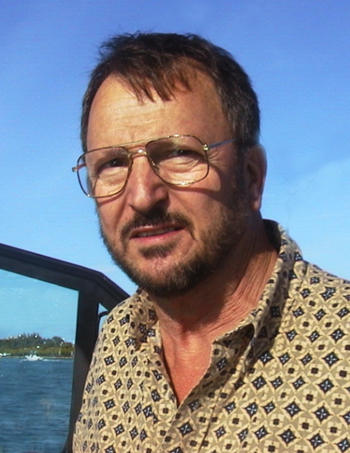 He brings his firsthand knowledge of the destinations and depth of experience to enhance vacation planning and assure his clients of the best possible vacation.